While awaiting lengthy environmental studies to OK Miami-Dade’s rapid transit SMART plan, the county Transportation Planning Organization is looking at reversible lanes as a quick, cheap way to alleviate peak hours traffic. Despite Florida Department of Transportation pushback, TPO Executive Policy Committee Chairwoman and County Commissioner Rebeca Sosa prioritized Southwest Eighth Street for reversible lanes. Reversible lanes can move traffic in either direction, depending on the hour of day and direction of traffic flow. 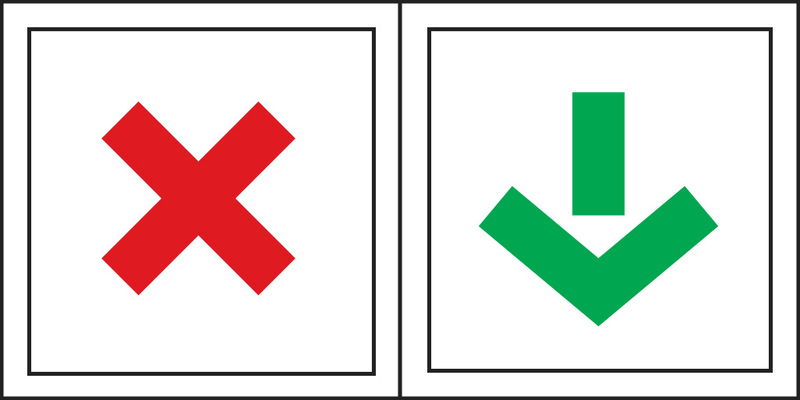 Overhead signals similar to traffic lights display either a green arrow or red cross to direct traffic. During peak traffic hours, reversible lanes can improve traffic flow in a single direction. “We talk about getting millions of dollars for this and that, but what are we doing now? Nothing,” Ms. Sosa said. At the TPO committee last week, members discussed Southwest Eighth Street as the preferred location. Ms. Sosa said the middle turning lane could be a dedicated reversible lane, and the rights-of-way after the turnpike also have “an incredible amount of space,” to help direct traffic flow. Medley Mayor Roberto Martell, a committee voting member, agreed, saying the county needs a variety of solutions to reduce traffic. TPO Executive Director Aileen Bouclé said reversible lanes have been studied in the county since 1992, with the most recent study by the TPO in 2016. Ms. Sosa said that she has spoken with FDOT District Six Secretary James Wolfe, and FDOT says there is no need for reversible lanes there. “I’m going to keep fighting for this because it’s not expensive and it is a realistic and safe method,” Ms. Sosa said. It may be difficult to introduce reversible lanes on Southwest Eighth Street into the discussion, Ms. Bouclé said, as FDOT is already contemplating improvements to the street and reversible lanes aren’t being considered. FOR THE LOVE OF GOD..DO SOMETHING ALREADY AND STOP TALKING AND DOING STUDIES!!! I’ve been hearing about the reversible lanes for over a year. All we hear are excuses and it’s gotten real old. Same old Miami Politics. Theyve been talking about focusing on fixing our Traffic and Transit problems for over 20+ years already. Lots of talk but never any serious action. Stop studying and complicating EVERYTHING, and FIX THE DAM (Traffic and Transit) PROBLEMS ALREADY!